Braces can correct a variety of dental problems including overcrowding, crooked teeth, and jaw misalignment. But braces can do more than just improve your smile. They can help prevent cavities, gum disease, and problems chewing or speaking. 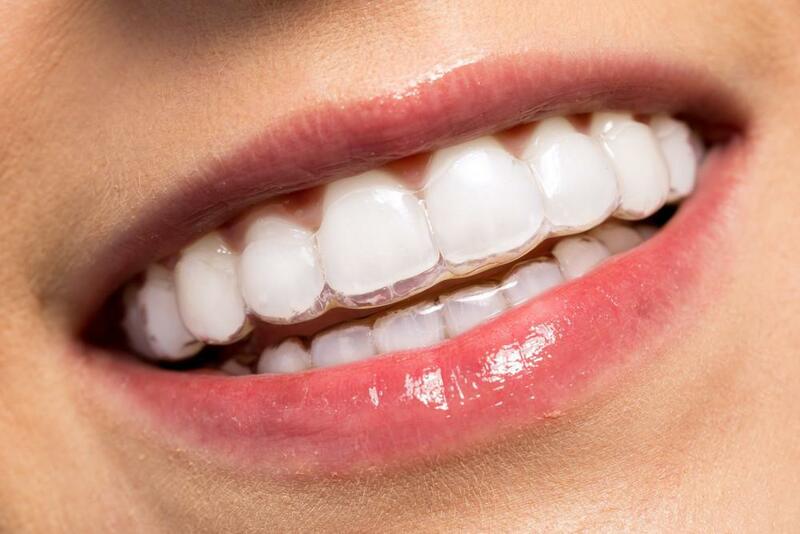 Over 4 million people in the United States wear braces; a quarter of them are adults. Fortunately, options for materials and types of braces have increased over the years. Today’s braces are less noticeable, more comfortable, and more personalized than ever before. But with all the options, you might find it challenging to pick the type of braces that are best for you and your lifestyle. Read on for information on the different types of braces we offer at Lansdowne Orthodontics, and for advice about choosing the right type for your mouth. When you think of braces or teenagers on television shows, traditional metal braces probably come to mind. But today’s metal braces are smaller, lighter, and more comfortable than older versions. They’re made of stainless steel metal brackets, which are cemented to the front surface of your teeth with metal wires running through the brackets to guide the teeth into place. Metal braces are by far the most common type of braces, especially for teenagers. These are also the most noticeable types of braces, so they’re not always the first choice for adults. But for parents looking for a reliable, effective, and more economical option for their teenager, metal braces are a good bet. Your child can pick out an elastic color of their choice to make them more personalized and fun. These braces are made from the same type of material as metal braces but don’t require elastics. Brackets, instead of elastics, are placed through the archwire to help nudge your teeth into the right position. You can choose metal, ceramic, or clear brackets. They require fewer adjustments and, therefore, fewer trips to the orthodontist, which make them a good option for a busy school athlete who has limited time for orthodontist visits. Because clear ceramic braces are less visible than metal braces, they’re a good choice for older self-conscious teenagers and adults. The tooth-colored or clear braces and brackets blend in with your teeth, so they’re less noticeable than traditional braces. They do, however, require more dedicated oral hygiene because they are larger and more brittle than metal braces. Because of the size of these ceramic braces, they’re more commonly used on upper front teeth than smaller lower teeth. Invisible and removable, clear aligners such as Invisalign® are a popular choice for adults. Because you remove them when you eat, no foods are off-limits as they are with other types of braces. Clear aligners are a series of acrylic trays, custom-fitted for your teeth to move them slightly over time. Clear aligners are best for mild to moderate tooth issues. They’re not, for example, a good choice for people who have severe underbites or overbites, or speech issues. 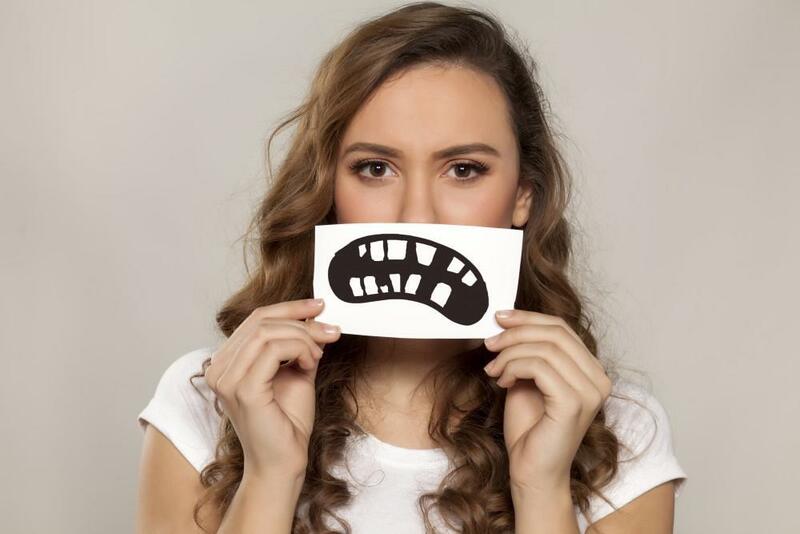 Sometimes called, invisible braces, lingual braces are attached to the back of your teeth, making them much less conspicuous and noticeable than other types of braces. They’re made of metal and custom-fitted for your teeth. They’re a good option for adults who want straighter teeth but don’t want anyone to know they’re wearing braces. They’re not a good choice for people with more severe misalignment issues. 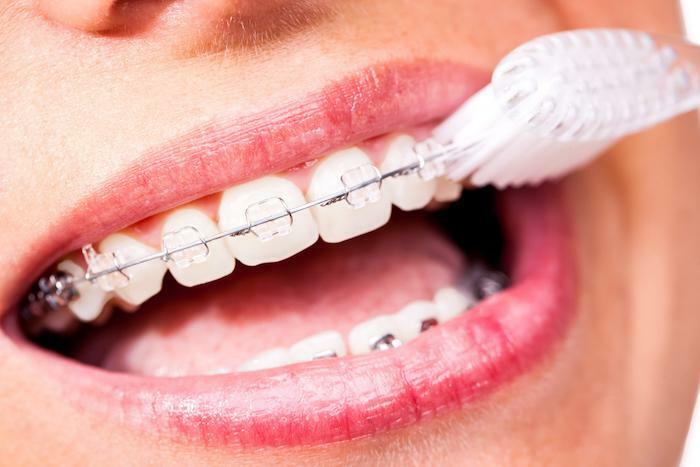 Are you thinking of straightening your teeth with braces? 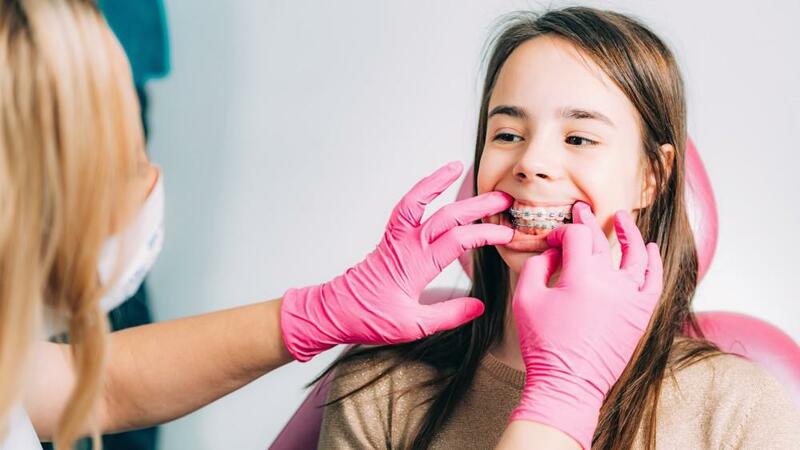 Call Lansdowne Orthodontics with offices in Leesburg and South Riding, Virginia, to learn more about the different braces options and which one is the best choice for you. Want straighter teeth and a better-looking smile but don’t want to wait years to achieve it? Learn how Propel® Orthodontics can help you improve your smile in less time than traditional braces. Vaping and other e-cigarettes are touted as healthy alternatives to regular cigarettes. But what the vape marketing materials don't tell you is how harmful vaping is for your teeth and gums. Learn how vaping affects your oral health. You’re excited to be getting braces that will transform crooked teeth to uniform rows of beautiful pearly whites. Learn what to avoid while wearing your braces so they can function most effectively. Are you tired all the time? Does your partner say you snore — loudly? You may be one of the 22 million Americans who has sleep apnea. Learn the symptoms and treatments for this potentially deadly disorder. 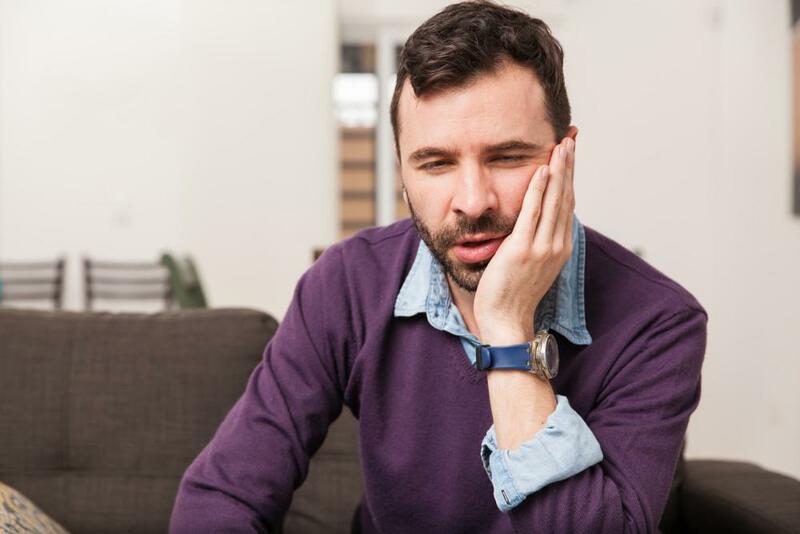 TMJ disorder is a painful jaw condition that affects your ability to speak, chew, and swallow. Learn the signs of this common disorder and how you can manage the pain and symptoms. Invisalign vs. Braces: Which Is the Better Option for Me? It’s never too late to improve your smile. Both traditional braces and Invisalign® aligners can help you achieve a dazzling smile. Learn how to choose the best orthodontic option for you.